We, at the Entrepreneurship Cell of S.P.I.T, strive to generate enthusiasm and awareness about start ups and entrepreneurship in our college. To create a self sustaining entrepreneurial community in our college which can work towards making it a better place to be in! 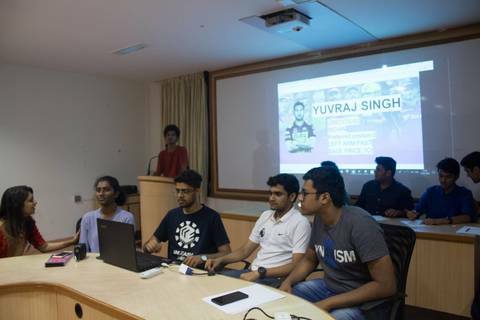 IPL Auction is a mock bidding game where students strategise to form the best possible team and engage in heated bidding wars, while taking statistical data and other factors into consideration. At the end, the best team shall win.